Some have buttons, some “bling”. 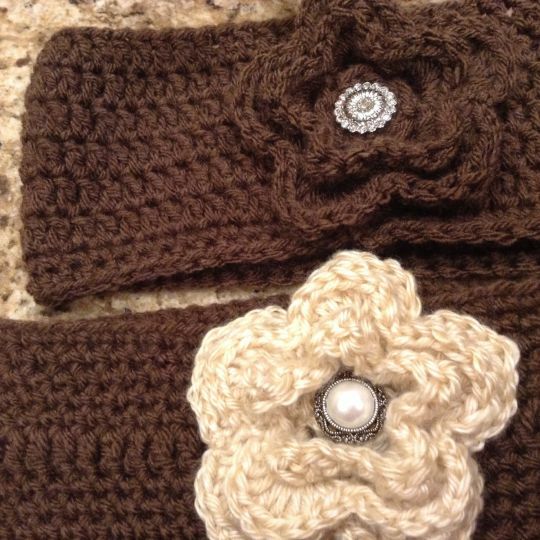 Can make matching boot cuffs. Love these!!! We are getting snow tonight and tomorrow. I may have to whip up some of these!! !